The Angry Arab News Service/وكالة أنباء العربي الغاضب: When I really really want to concentrate, I wear this hat. It really helps. 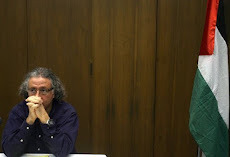 When I really really want to concentrate, I wear this hat. It really helps. 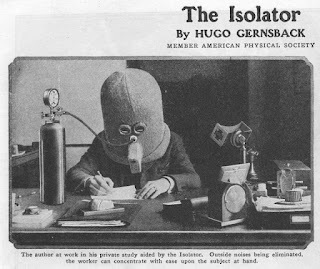 "The Isolator is a bizarre helmet invented in 1925 that was used to help increase focus and concentration by rendering the wearer deaf, piping them full of oxygen, and limiting their vision to a tiny horizontal slit. 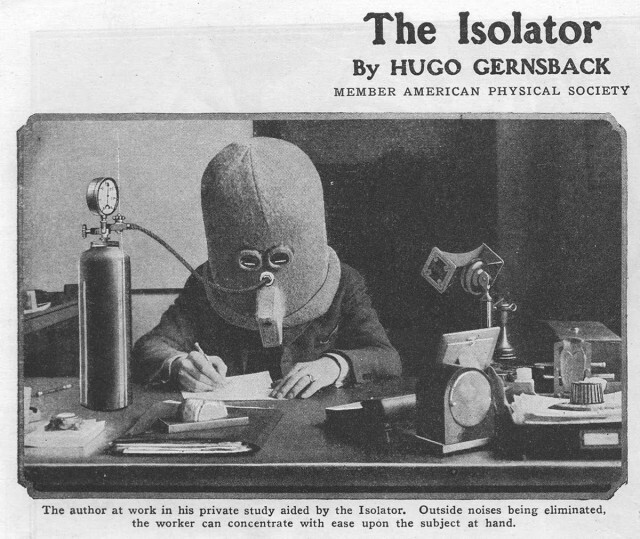 The Isolator was invented by Hugo Gernsback, editor of Science and Invention magazine, member of “The American Physical Society,” and one of the pioneers of science fiction."